Bryston, LTD has announced that the first two of four new 8-channel zone amplifiers will be shipping to dealers by October 1st, 2009. 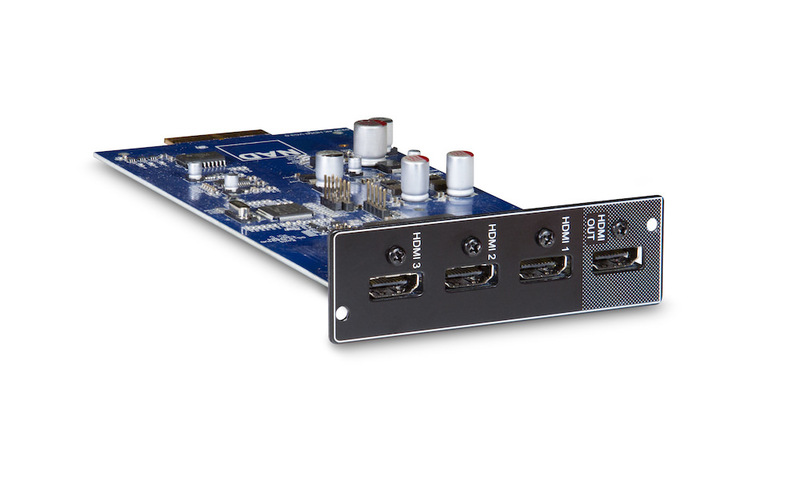 The Bryston D-Series D-130Z Hybrid and the D-250Z Hybrid have been in development and many dealers have expressed the need for a lightweight, high performance multi-channel amplifier for distributed audio and industrial applications such as bars and restaurants. 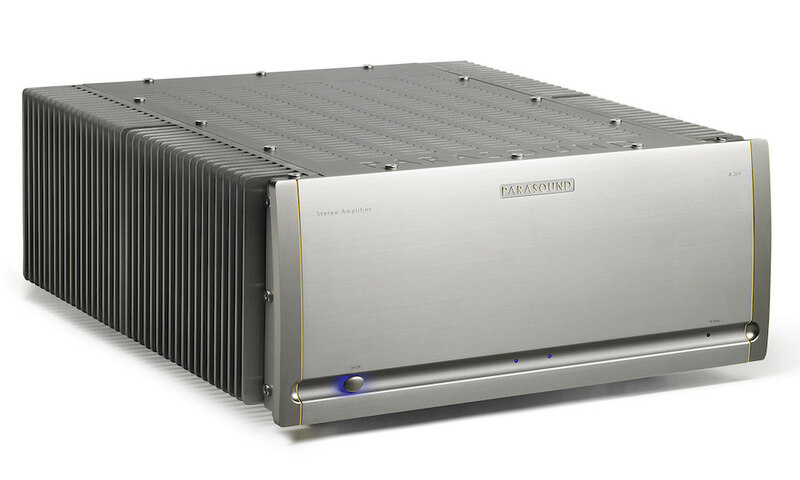 Bryston uses the term “Hybrid” in reference to the combination of class D amplifier technology along with a Bryston engineered linear power supply design. “This is what our dealers have been asking for–a multi-channel solution built to Bryston standards,” said sales VP James Tanner. 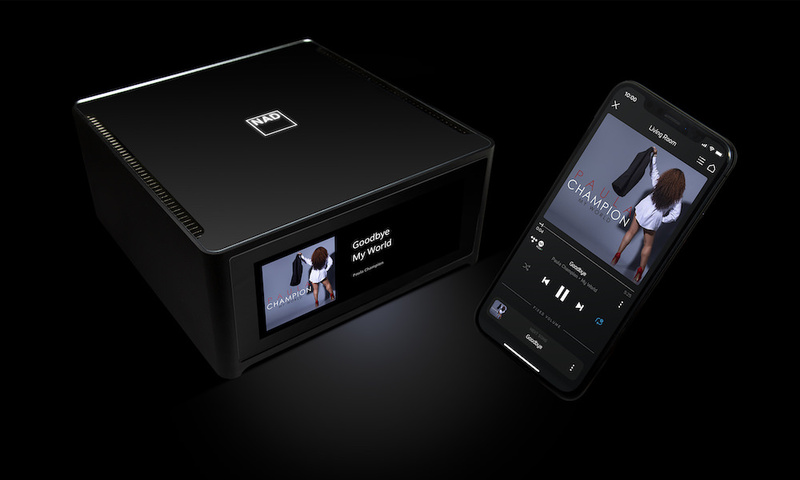 “Although the D-Series is lightweight, highly energy efficient, and cost-competitive with other multi-channel products, these amplifiers also feature input stages and power supplies designed by Bryston–these are world class audio products,” Tanner stated. The Bryston D-Series is a highly reliable amplifier solution with low heat emissions for tight space applications, such as the equipment racks and utility closets commonly found in restaurants, bars, and nightclubs. Unlike most competitive industrial amplifiers however, the D-Series carries on Bryston’s tradition of sonic excellence and durability. 8 independent channels at 130 watts each into 4 ohms and 90 watts at 8 ohms. 4 stereo zones at 130 Watts per channel into 4 ohms. All channels driven 130 watts per channel at 4 ohms. 4 stereo zones at 250 Watts per channel into 4 ohms. 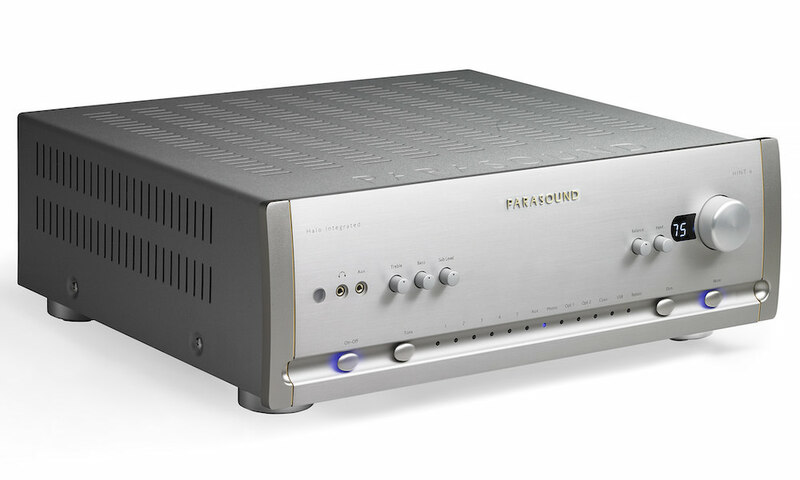 All channels driven 200 watts per channel at 4 ohms.